3rd-strike.com | Waking The Glares – The Journey Starts Today! Waking The Glares – The Journey Starts Today! Wisefoot Studio has released the first two chapters (there will be seven chapters) of their title ‘Walking The Glares’. Following Dawnfall, a lost wanderer traveling through a fragmented universe. Will you be able to help this wanderer, finding his home? 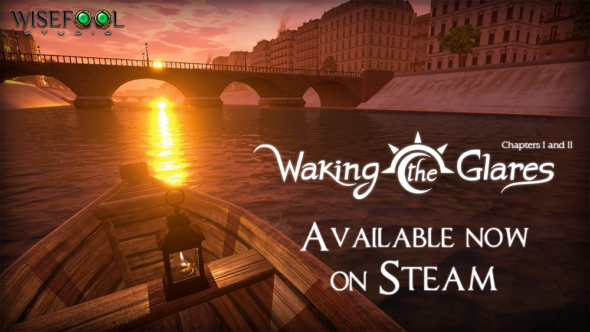 The game supports the Oculus Rift and is available now on Steam.